This entry was published on September 27, 2017 / Joe Lovchik. 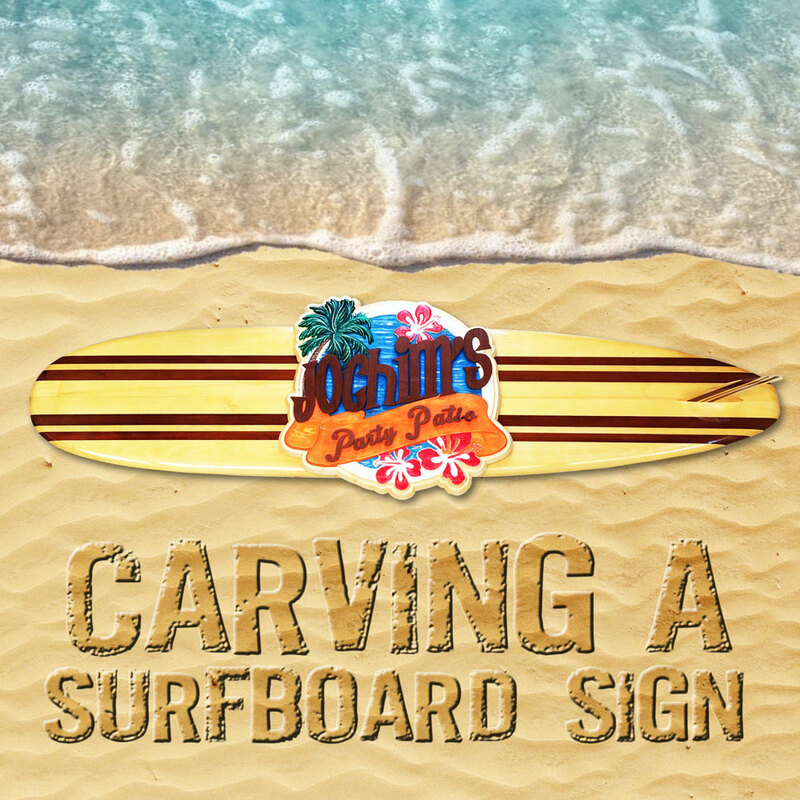 Posted in The CarveWright Build Blog and tagged large project, signs, surfbaord, tiling technique. Bookmark the permalink.